Check out our Model S Performance Sedan. This Tesla comes with all the standard equipment. 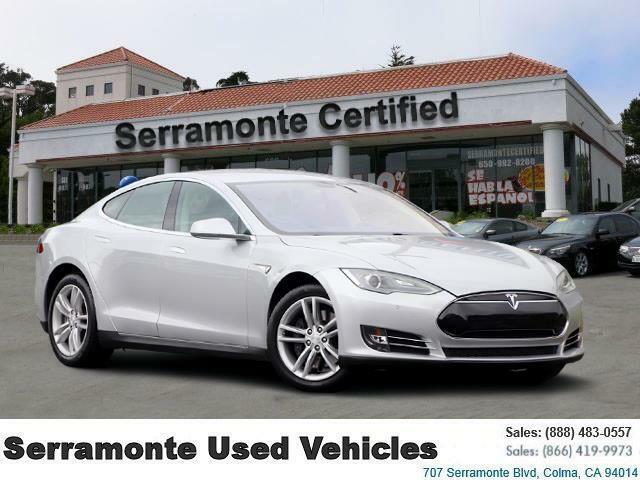 Call us today at SERRAMONTE CERTIFIED 650 992 8200 to arrange a closer look and take a test drive! Our used vehicle showroom is at 600 Serramonte Boulevard across the street from Kohl s department store.